Folding fan. 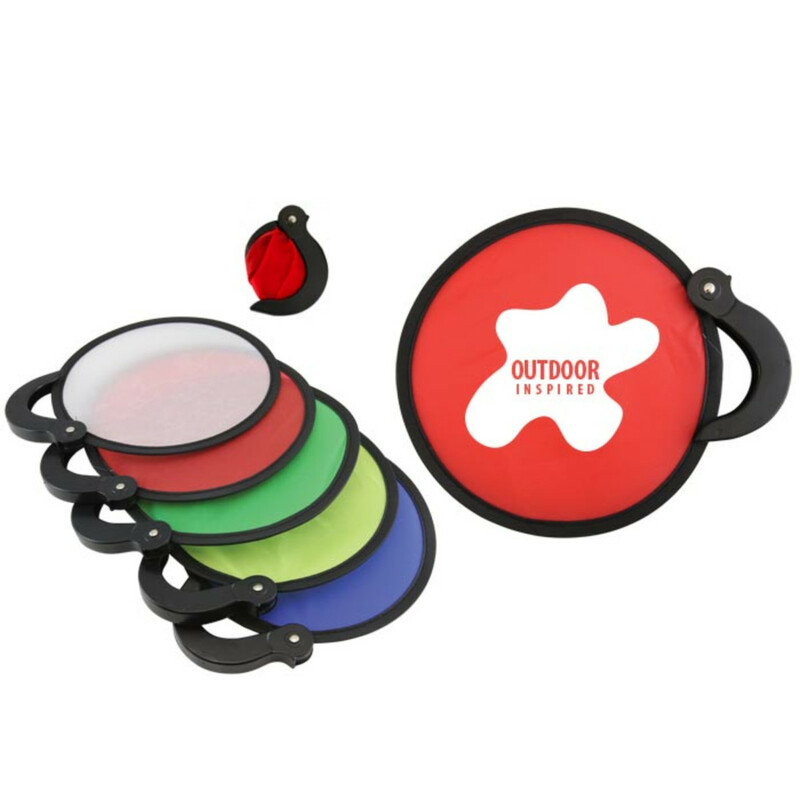 This new folding fan is the perfect giveaway for company picnics, beach days or any other outdoor events. It folds into the handle and can easily be stored in a purse or bag. Imprint size: 3.5"W x 3.5"H.